When you sweat as much as I do, it starts to become really common to take more than one shower a day. With that (and since dry winters in California already make my skin so dry), I’ve become really picky with what I wash my skin with. I find that sodium laurel sulfate tends to dry my skin and make it flakey. So when SweetSpot Labs invited me to try out their products, I was really excited! Their washes are coconut based (which I was particularly excited about since I love putting coconut oil in my hair) and pH balanced to maintain nature’s intended chemistry. When you first put it on, it comes out of the bottle a bit creamy. 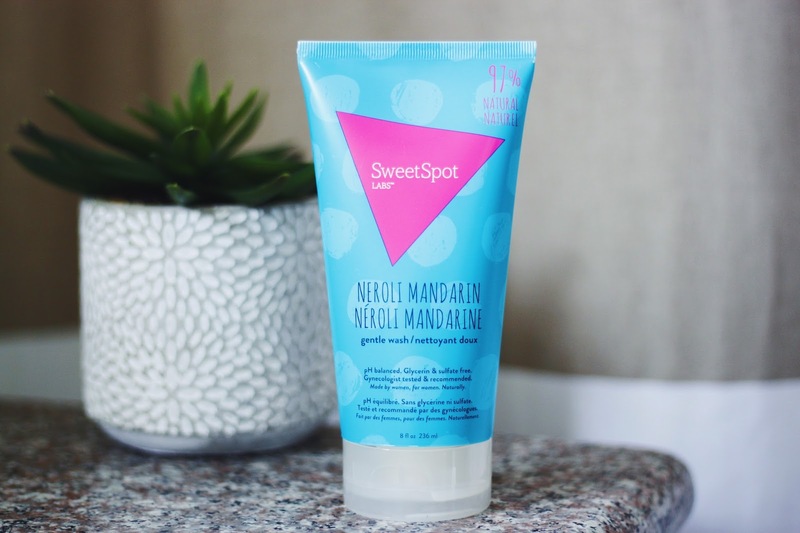 My favorite scent is Neroli Mandarin. But once you add water, it works up to a nice lather. I especially love it because it is so moisturizing, that even if I forget to put lotion on for the day my skin feels nice and moisturized. This post was sponsored by my friends at Sweet Spot Labs, as always all opinions expressed are my own.